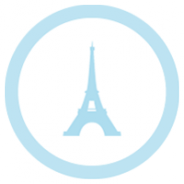 Set in 1930s Paris, Hugo, an orphan who lives in the walls of a train station, keeps the clocks running in the train station. 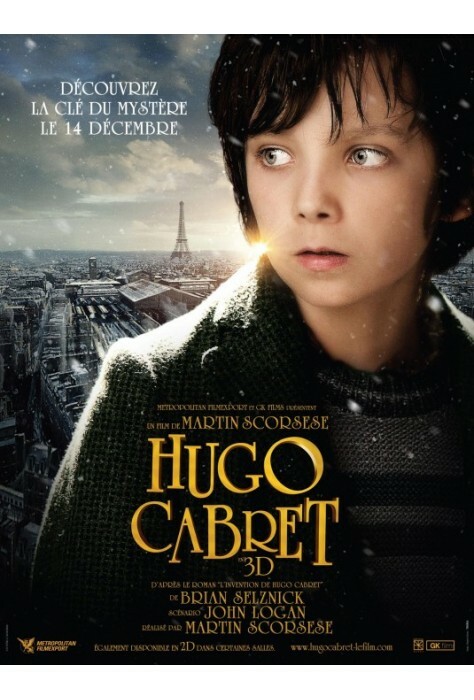 The only thing that he has left that connects him to his deceased father is an automaton that doesn't work; Hugo has to find its heart-shaped key. On his adventures, he meets with a cranky old man who works in the train station and his adventure-seeking god-daughter. Hugo finds that they have a surprising connection to his father and the automaton. 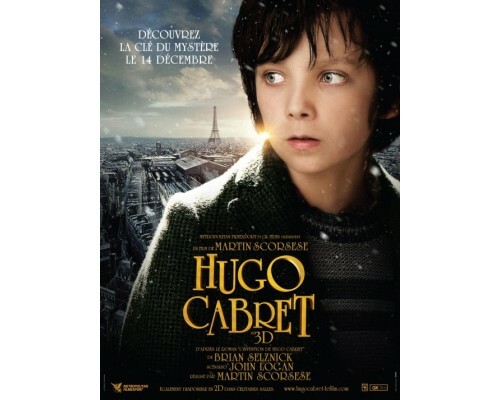 2011, 126 minutes, MPAA rating: PG, French, English or Spanish sound track with French, English or Spanish subtitles.